Good quality dark chocolate over 70% should be lactose free but it always pays to read labels. Strawberries are low in FODMAPs, so safe to consume. The cream cheese icing I suggest to pair with this dessert is not lactose free. 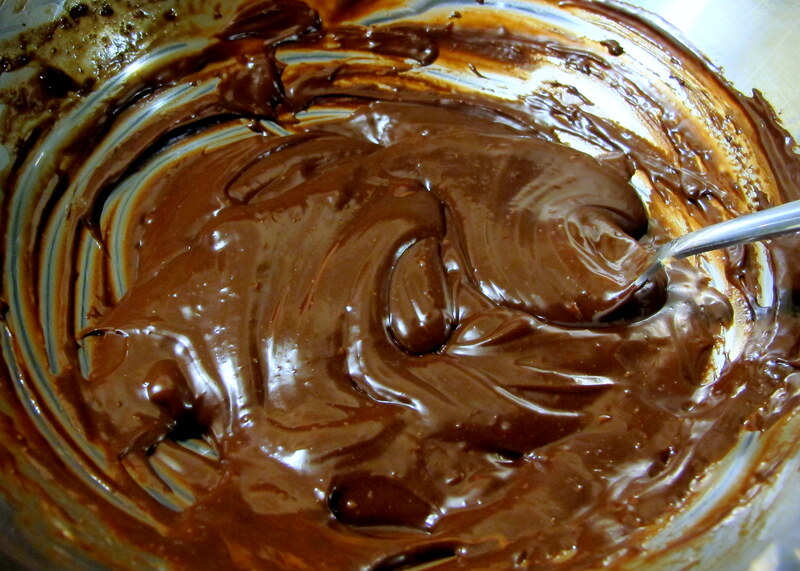 Melt the chocolate slowly over a double boiler, until it’s smooth and creamy. 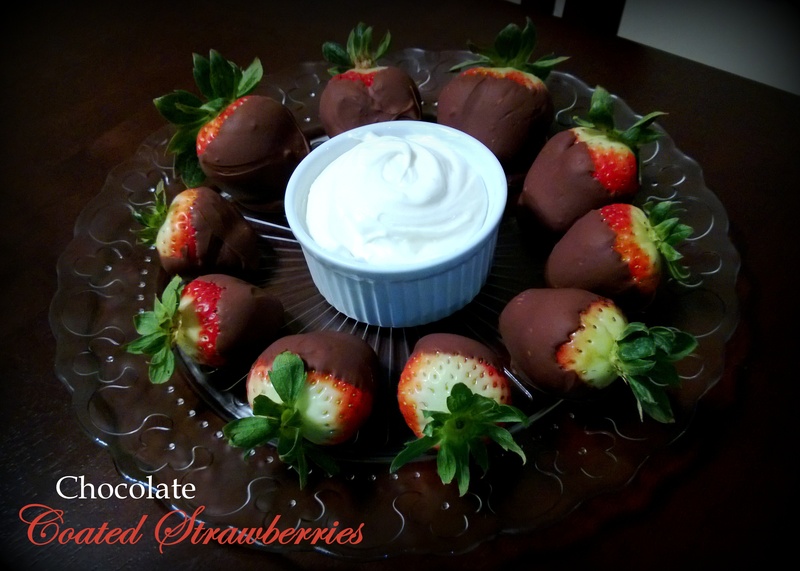 With a tray with wax or baking paper ready and nearby, dip each strawberry in the chocolate and, after letting some of the excess drip off, place it on the tray. Repeat this for all the strawberries and let them set, so that the chocolate hardens (the fridge can help hasten this), before placing them on the serving platter. If you have foam and skewers, you could skewer the strawberry before dipping it and then poke the other end of the skewer in the foam to let them harden without a flat side. 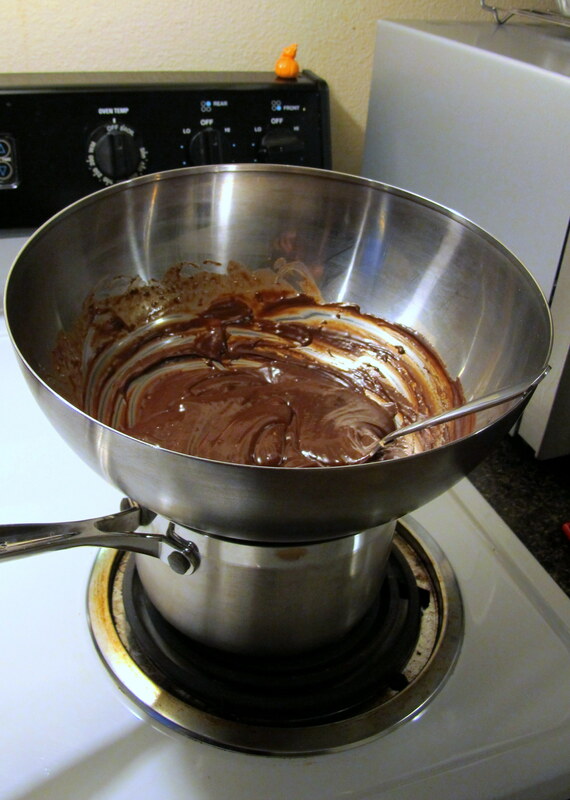 Make sure all the ingredients are properly softened (or the icing will be lumpy) before blending them all together. Done! 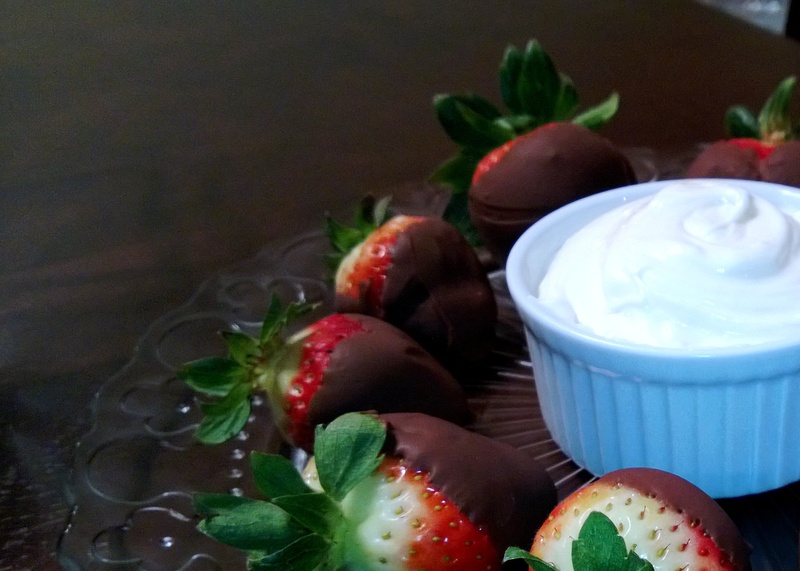 I like to surround the dip with the coated strawberries but there is no right or wrong way to serve them. I hope you enjoy them! Just go ahead and dip the strawberry in the cream cheese icing and forget about the calories for one night. This entry was posted in Fruits, Mousse, chocolates & custard, Sweets and Desserts and tagged chocolate, dark chocolate, fructose friendly, fructose malabsorption, fruit, gluten free, healthy, low fructose, strawberry, valentine's day. Bookmark the permalink.